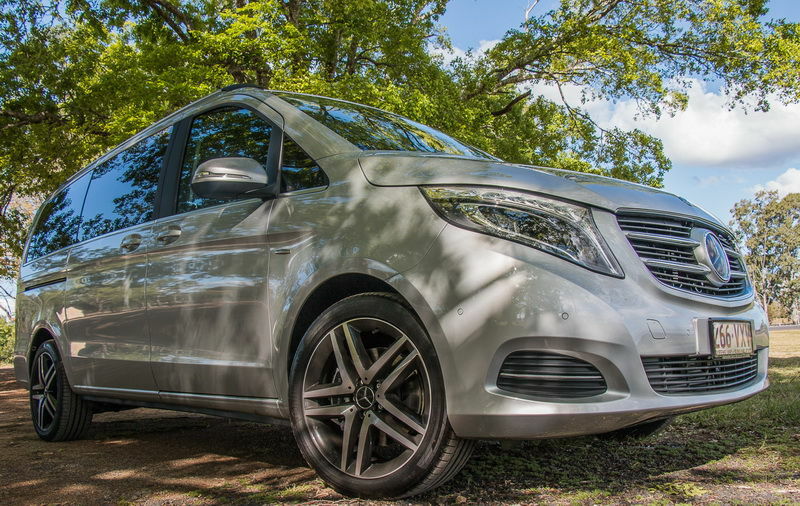 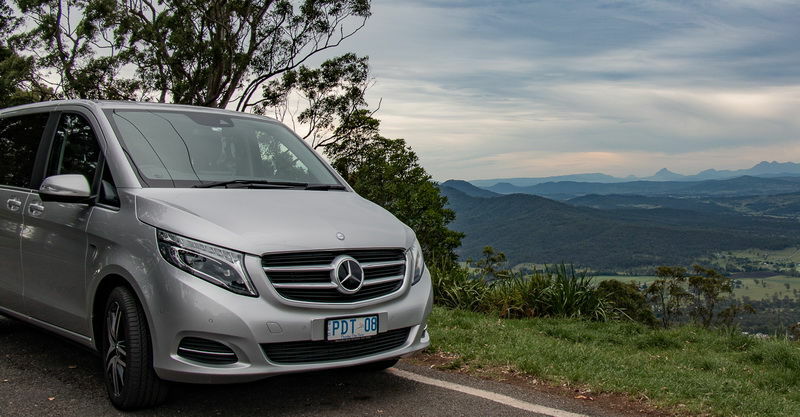 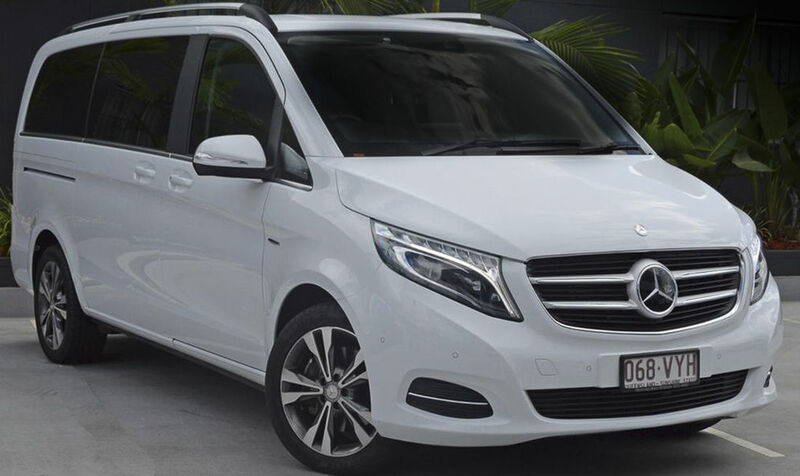 We only use top-of-the-range Mercedes-Benz V-Class V250 Bluetec Avantgarde vehicles for all our Small Group Tours and Private Tours. 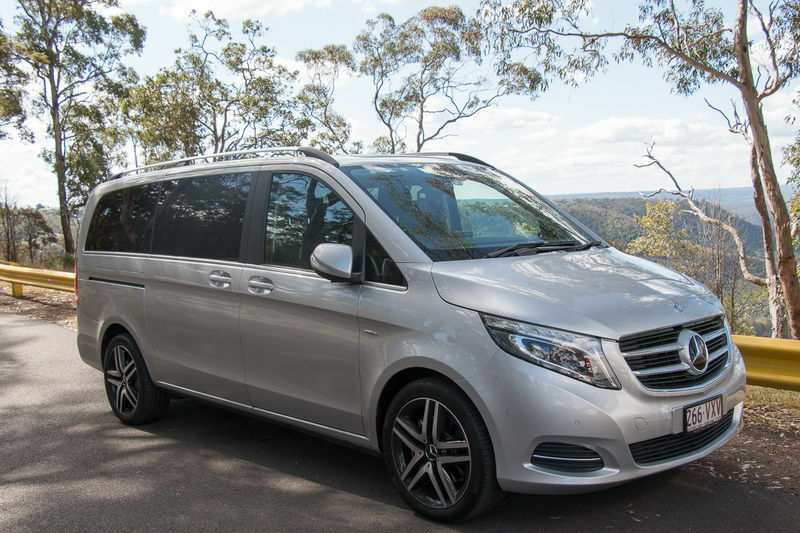 These vehicles are unrivalled for comfort and luxury. 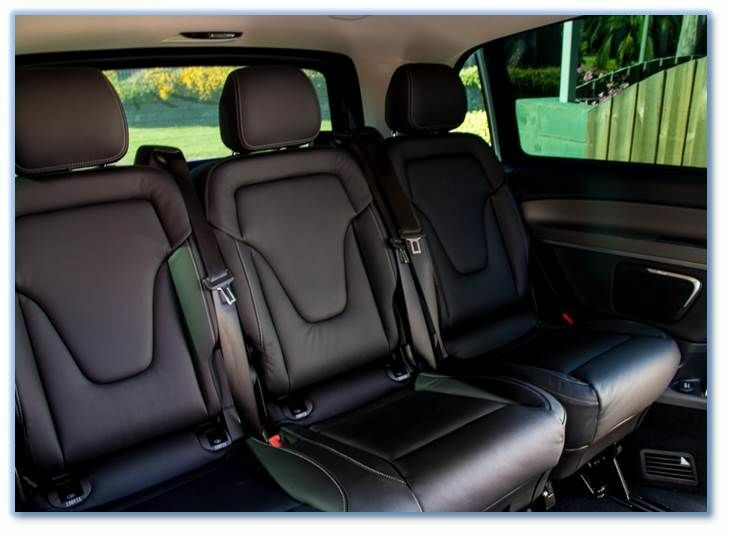 You'll feel like a movie star as you step inside the luxury passenger compartment which features air-conditioning vents throughout with individual climate control and high quality Lugano leather seating with armrests. 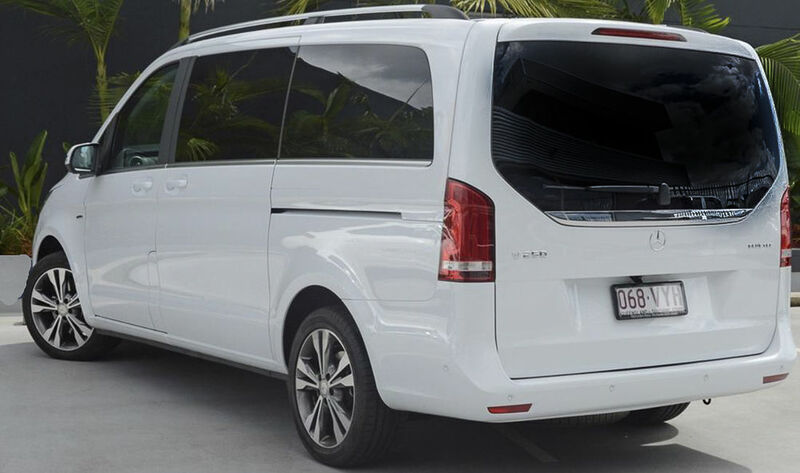 You will enjoy the luxury of ample legroom in both the front and back rows and panoramic windows to ensure your comfort throughout the entire day. 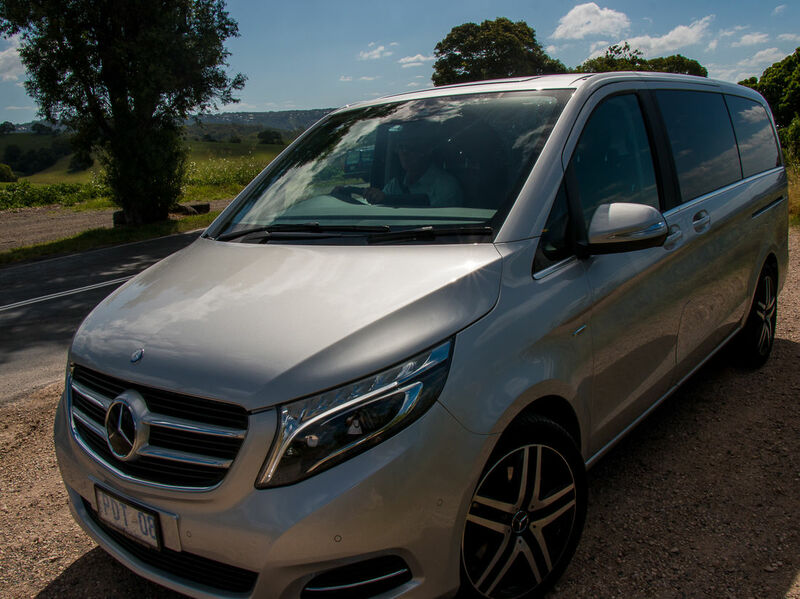 The windows are fully tinted to ensure your privacy while on tour with us. 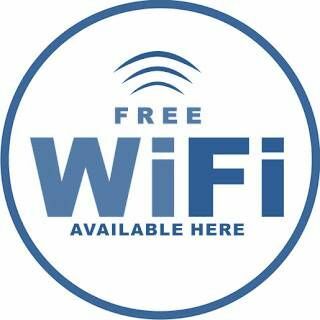 Free WiFi is available in our vehicles. 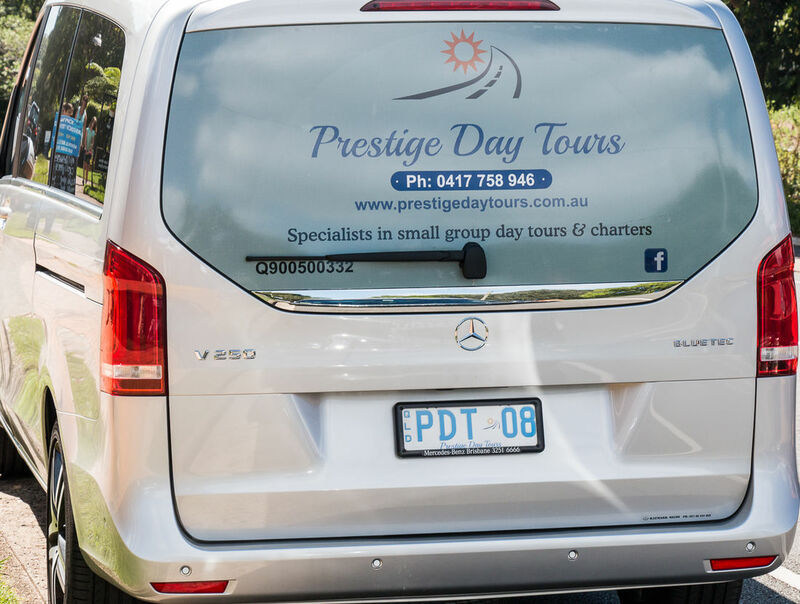 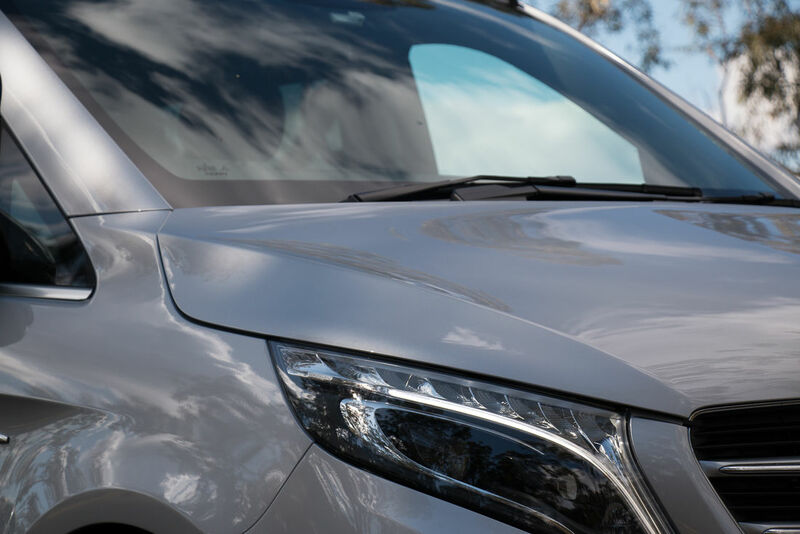 We cater specifically for smaller groups of passengers (maximum of 6 per vehicle for Day Tours) to ensure that your experience is unrivalled for quality, comfort and personalised service.